Wonder which tie goes with what? 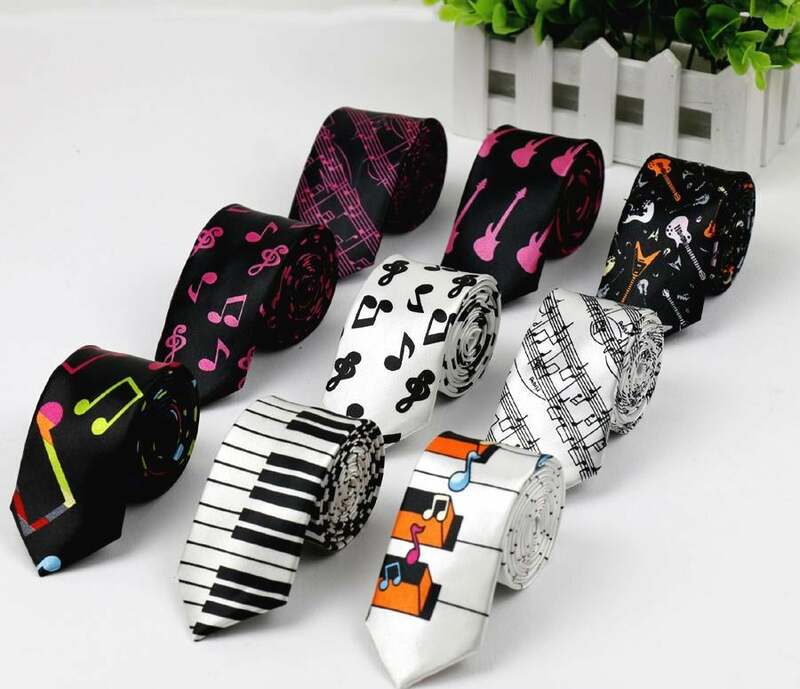 Check out the ten ties every man need in their collection to get the ace look. If meeting potential investors, clients and spending hours in the boardroom is something that is always on your agenda, then it goes without a say that you are in the ultimate need of an essential accessory. Having some decent neck ties is all you need to add some vibe in your mundane styling. At times picking the right tie can be a task considering the options available out there. You can't buy everything, but picking some right ones can change your entire look. Having every kind of tie in your wardrobe is not the solution, never struggling to pair it with your outfit is the real deal. But how do you find the right one? Make sure you have a collection that can be paired with your casuals, formals, semi-formals , and others. Entrepreneur India brings a list of eight ties that can change the way you look at this accessory for once and for all. It's crisp and to the point. Picking some solid colours in the dark tone is all that one needs. Go for the navy-blue, wine-red and something on similar lines. There is nothing that can go wrong with a silk tie. The beauty of this piece is that it can be seamlessly paired with anything and everything. Be it a meeting or an interview, it subtle look says it all. In case you are among people who wear a lot of solid suits, one can also opt for grenadine tie. The whole point of this tie is the texture, resembling that of knit tie, the fabric catches attention. 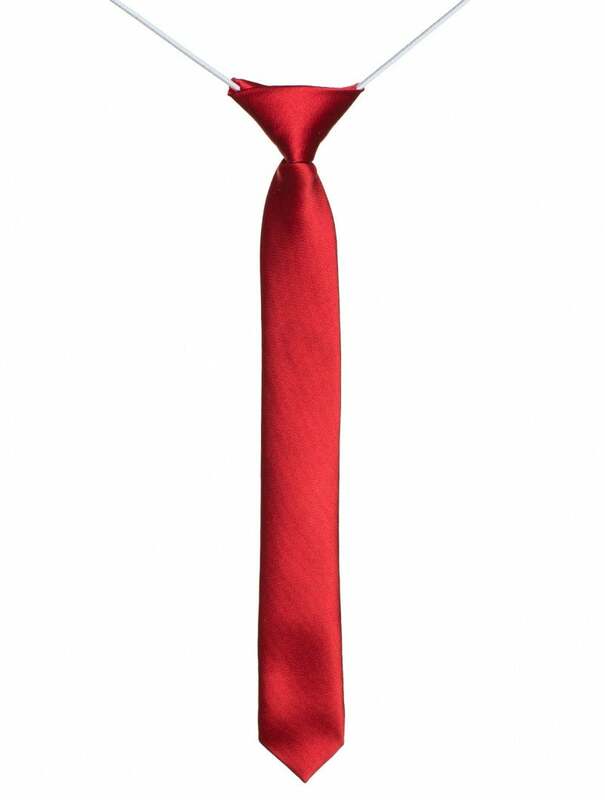 When in office pair it with your suit, when out for a casual day just your plain shirt and this tie is all you need. While this might not be every man's colour, trust us when we say it is a piece every man should own. Red is fierce, strong, all about power and confidence. Now you know what makes this colour so important. If you are heading for an important meeting or a job interview, show them you are man they have been looking for and their search stops this very moment. When we say solid red, make sure it is exactly that. Ties are not always about business. They reflect a lot more about your personality than you can ever think of. A printed or a non-conventional tie is the easiest way to express yourself. Love soccer, Jazz, hunting? Let your tie do all the talking. 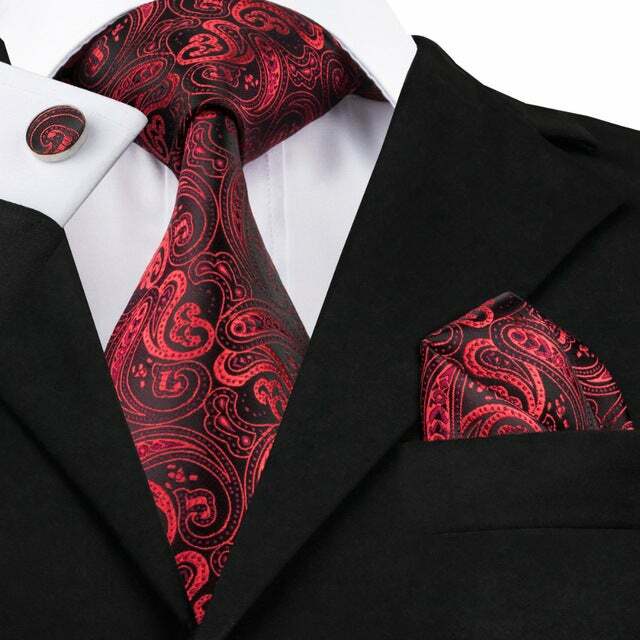 When looking to add some dash to your plain outfit, it is your calling for a paisley tie. Derived from Middle Eastern floral designs, they might not be everyone's cup of tea but having one in your collection is a must. Available in ample of colours, this is one of those few patterns that catches attention. The patterns that were once thought in school hold a vital relevance even today. The best part about geometric shapes is that they can add life to any regular colour. Mix it with your waistcoat, jacket, or just a shirt. The ideal pick would be a multicolour tie. Just one tie and endless combinations, it couldn’t get better. 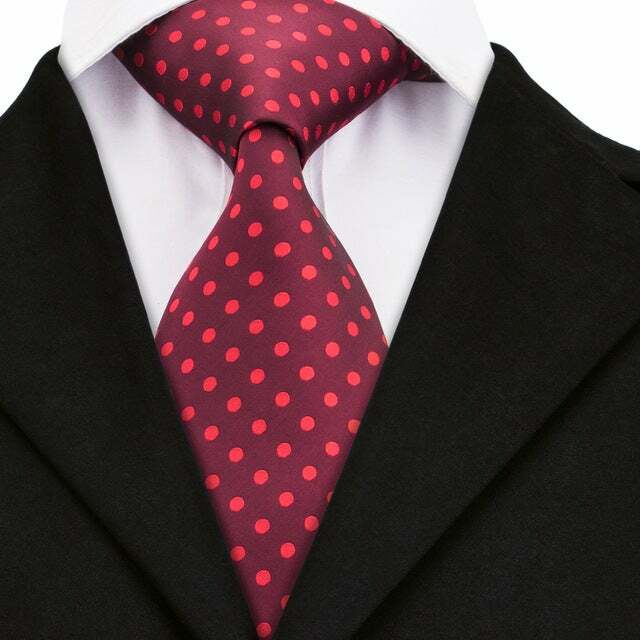 Just like geometric patterns, polka dot tie is another piece that is suitable for various occasions. The highlight of this tie is that it is simple, clean and point blank attractive. While college sweatshirts and hoodies always remain close to our hearts, let's not forget the ties. They are the best thing about our discarded uniforms. 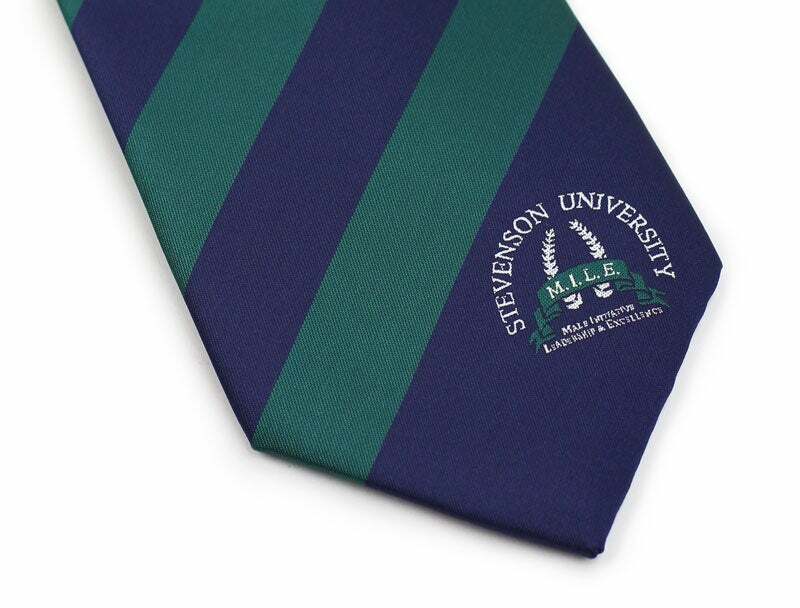 Flaunt your college pride and honour while you enter your boardroom with swag.